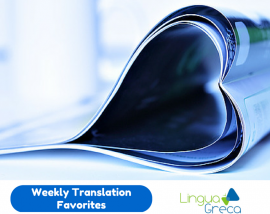 Titles of Other Works in Literary Translation: Translate or Stet? Enjoying the Benefits of Booming Business! When should I clap in concerts? 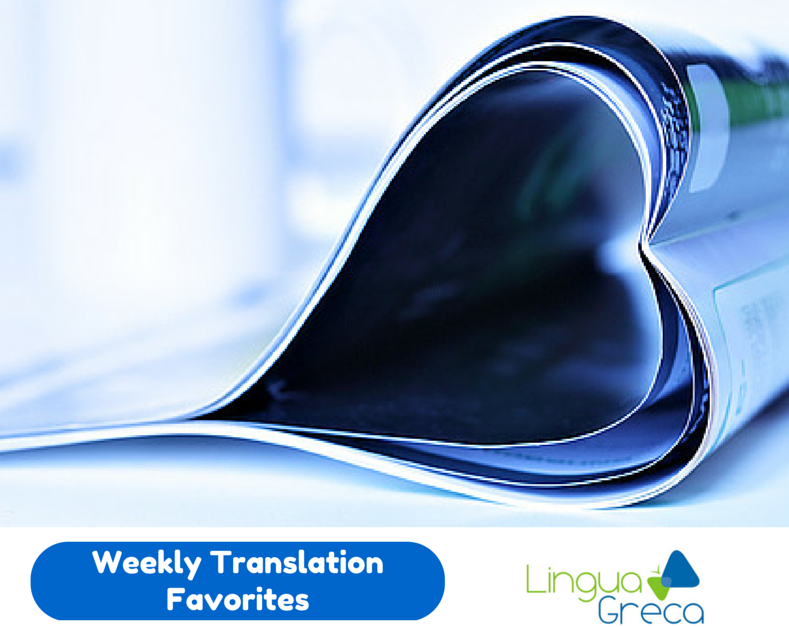 Thank you for your Weekly favorites: always very interesting!